The school has always been in the forefront in the use of Information Technology. It has an air conditioned, highly modernized computer labs with the latest technology and 24 hour internet access. 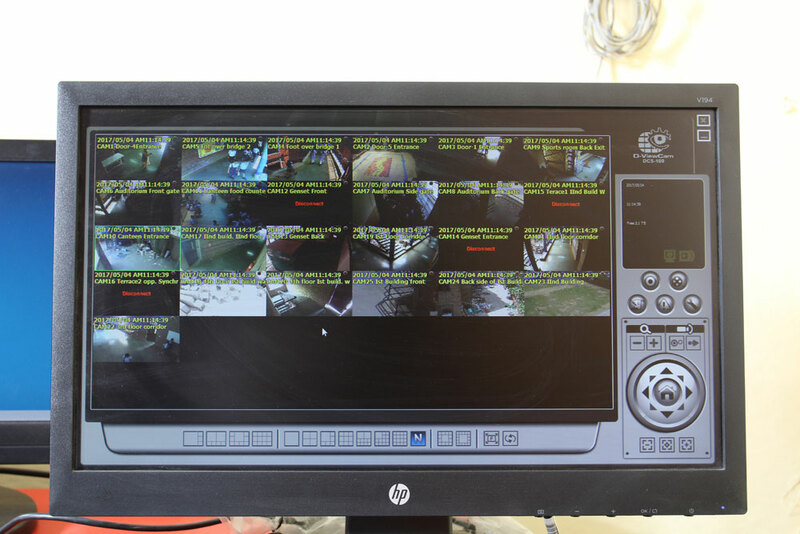 The Amitranet- School's intranet offers parent section for parents to monitor their wards performance regularly, it also provides messaging system where parents can send messages to teachers and get feedback. Parents can also avail the facility of online payment of fees etc. 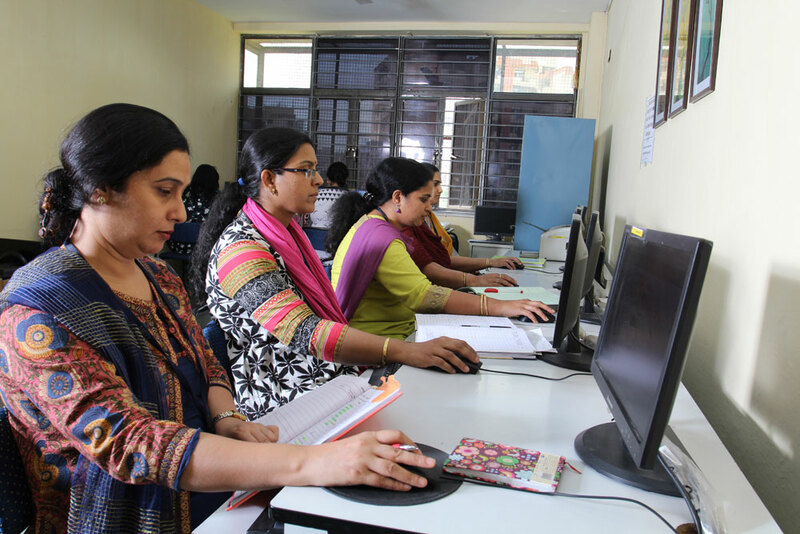 The smart classrooms are equipped with latest innovative technology including LCD projectors and Interactive Digital Board Systems along with computers. 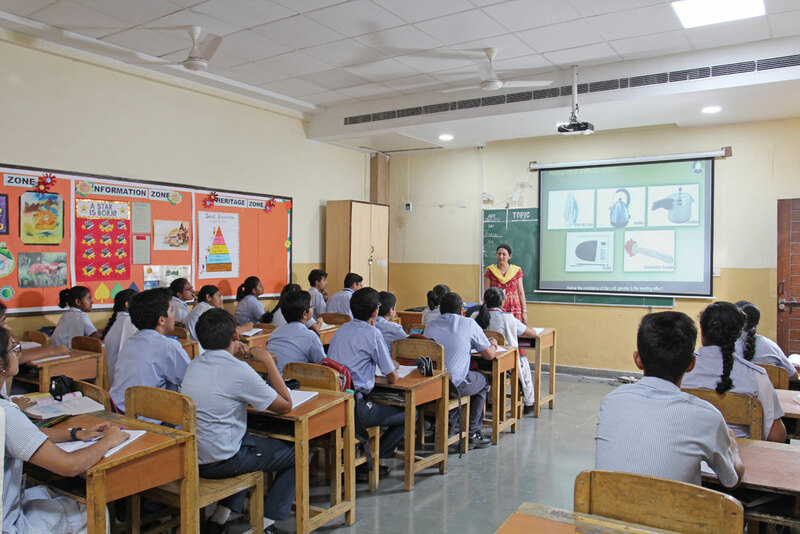 The school also has advanced audio-visual room equipped with the latest presentation tools and teaching aids.